Hey everybody! Welcome to the June edition of the Gardeners' Digest. The Garderners' Digest is simply a monthly update from the Garden Girls, the design team at Two Peas In A Bucket. 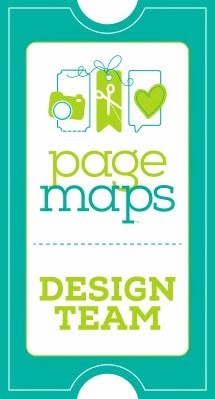 It's a place for us to share what we're currently working on, inspired by, using in our projects, etc. A little diary of sorts for you to keep up with all of us on our personal blogs as well as over at Two Peas In A Bucket. Browsing the gallery at Two Peas is one of my favorite things to do when I'm looking for inspiration. 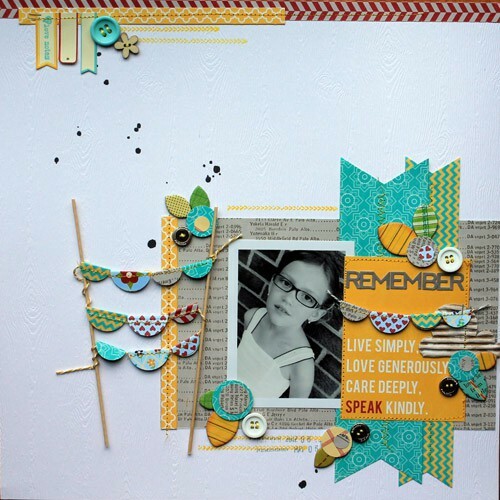 I fell in love with this layout by MelBlackburn. I just loved the way she created the row of banners on her layout and anchored them using those wooden sticks. Adorable! And now for the GIVEAWAY! 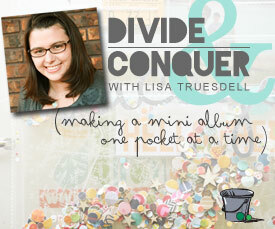 To be entered into a giveaway to win a spot in Lisa's class simply leave a comment on this blog post. Be sure to include your Two Peas username so I know how to contact you if you've won! If you're the lucky winner and you've already purchased the class - no problem! You will be given the option to either be refunded your money or pass the free spot along to a friend! This giveaway will be open until Sunday 6/24 at midnight EST. 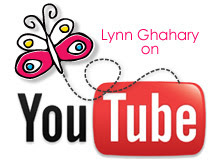 I will post the winner on Monday 6/25 right here on my blog. One entry per person please. Good luck! 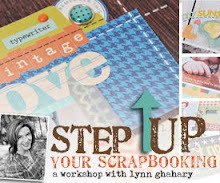 Thanks so much for stopping by today - I hope you had fun seeing a little peek into what's been happening here in my scrap studio. 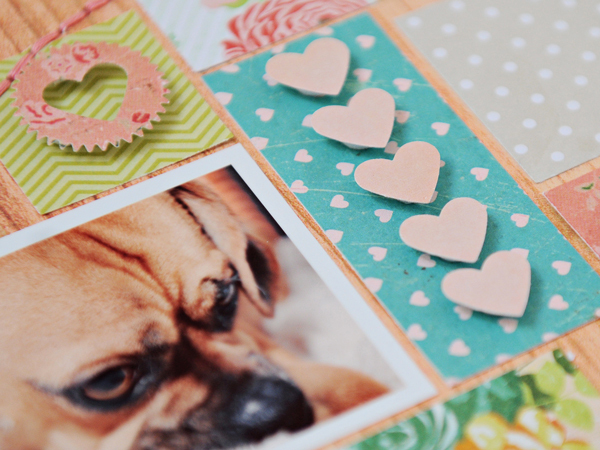 Next you'll want to stop by Jen Gallacher's blog and see what she's been up to. See ya soon! I'd love to take Lisa's class! Thanks for the chance! Love watching you on Fridays. 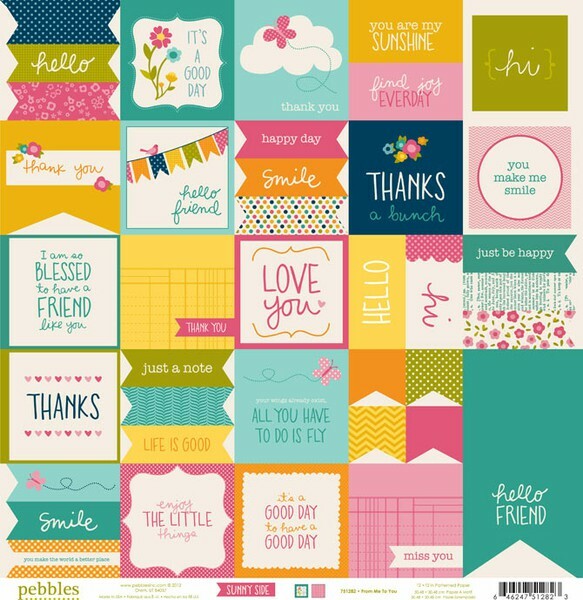 Also loved seeing your scraproom. Thanks for the opportunity to win a place in this class! Love those Studio Calico Thickers! My username is steel city fan. Thanks for the chance to get into this great class! I love alpha sickers too-all kinds. They are irresistable.Thanks for a chance to win.My 2Peas username is mrscrapgal. What a great looking class! Enabler! 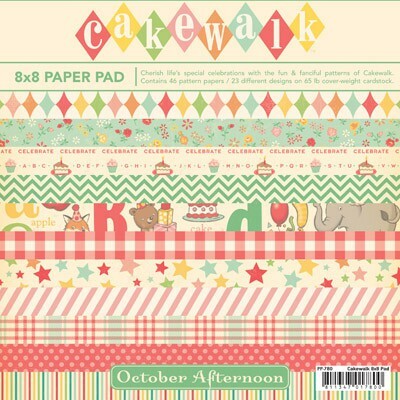 I have Cakewalk in my cart right now and four packs of Thickers. Now I have another one to add. This hop is making want to spend spend spend!!! Thanks for a chance at winning!! I would LOVE this class! 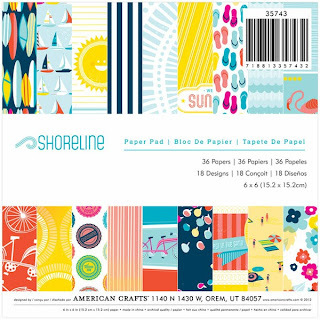 I just ordered the shoreline collection, too! It looks perfect for the vacations planned this summer! 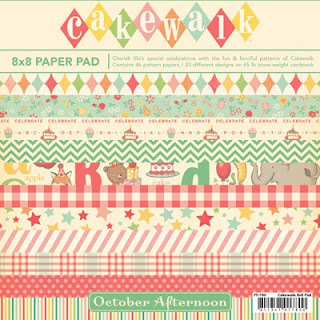 I'm having my eye on Cakewalk. Thanks for the chance to win a spot in the class. Your Puppy Love LO is adorable, love the quilted look and the stitched heart!! Love the doggie photo in the sneak. Would love to win a spot in this class. Thanks for the chance to win!